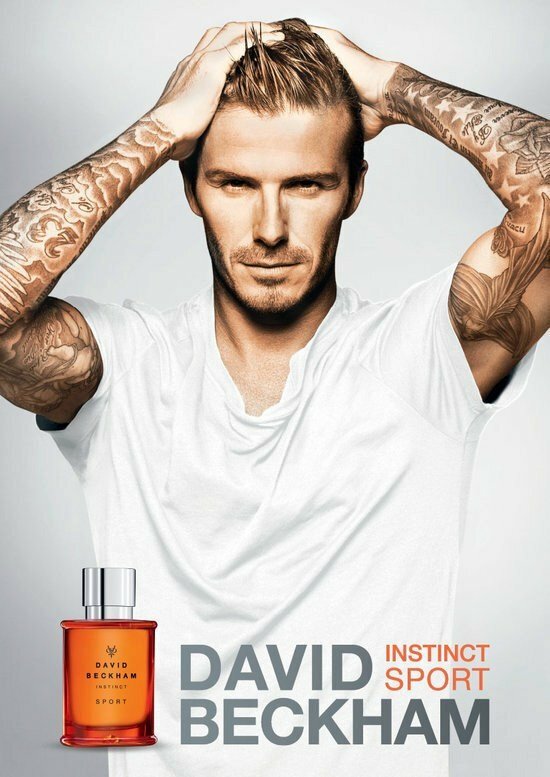 Instinct Sport is a perfume by David Beckham for men and was released in 2012. The scent is fresh-fruity. It is being marketed by Coty. 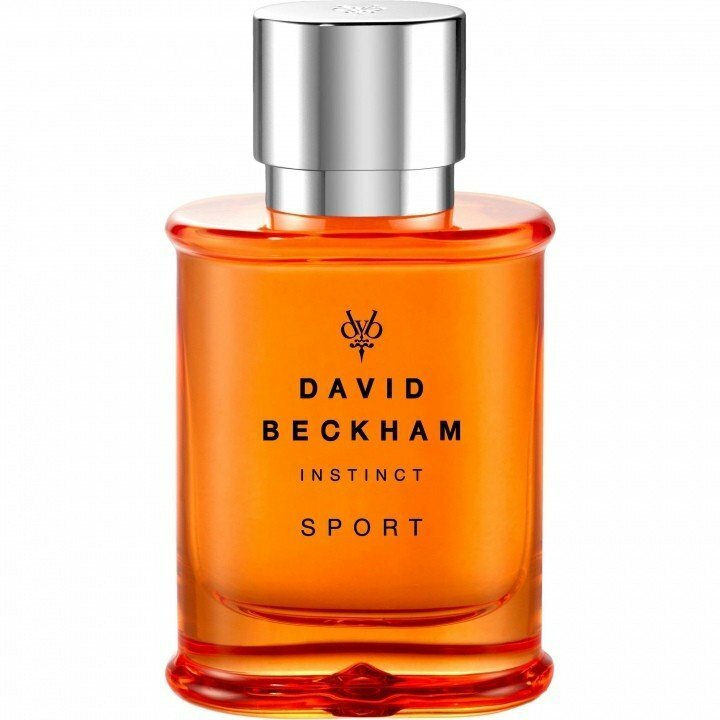 David Beckham Instinct Sport is a typical cheap sport fragrance but it's not so bad to make it unwearable. It's totally wearable, just a little bit forgettable. What you have here is a combination of mandarin orange & ginger. There is a little violet leaf and cashmeran in the background and a cheap, synthetic clean sandalwood. The main notes are the mandarin orange which is also paired with an apple note. I mean, it's fresh and it's "sporty" but it doesn't wow me in any way. I think perhaps the best thing about this is the bottle, which in no way looks cheap! Clear cut beautiful glass with a silver magnetic cap. It has a wonderful design but again, overall this fragrance fails to deliver on smell, which is ultimately the most important part. Great for beginners perhaps, teenagers, and men who want to wear something light & inoffensive to work or to the gym. That's all I can say really. It does it's job for the price. 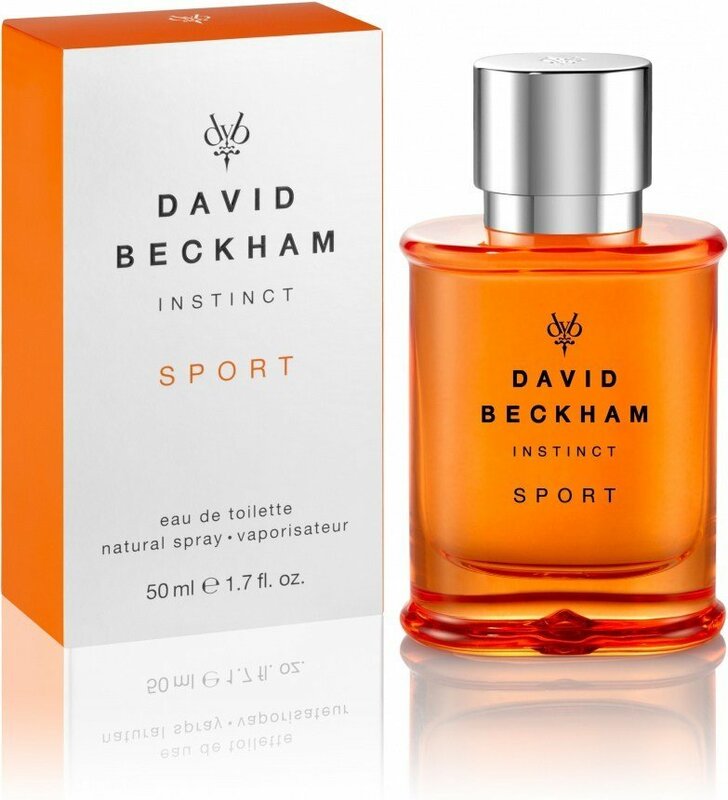 I gifted it to a friend from Japan (and a big fan of Beckham)... he loved it! Write the first Review for Instinct Sport!